We've been eagerly awaiting the day a promoter booked Jeffery for an appearance in Australia. This week, Laneway Festival achieved the unlikely and impossible, when they dropped news that Young Thug will be joining the 2017 lineup. 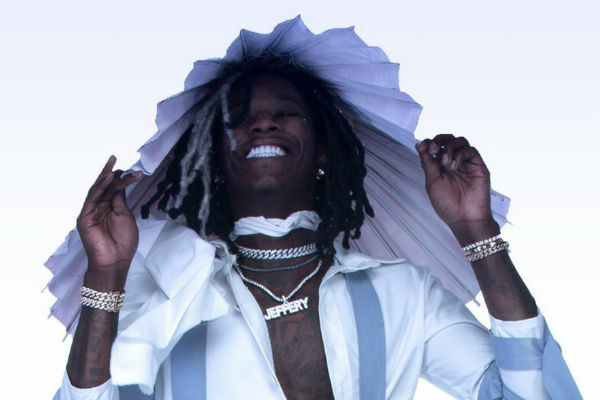 Young Thug is arguably one of the best rappers in the game right now, and if his 2016 project No, My Name Is Jeffery is anything to go by, he's star is only going to continue to rise. His appearance at the festival is an exclusive, so if you want to catch him in Australia, it's your only chance. Check out some of his best releases in this week's Friday Playlist and scroll down to find out more info about Laneway Festival.